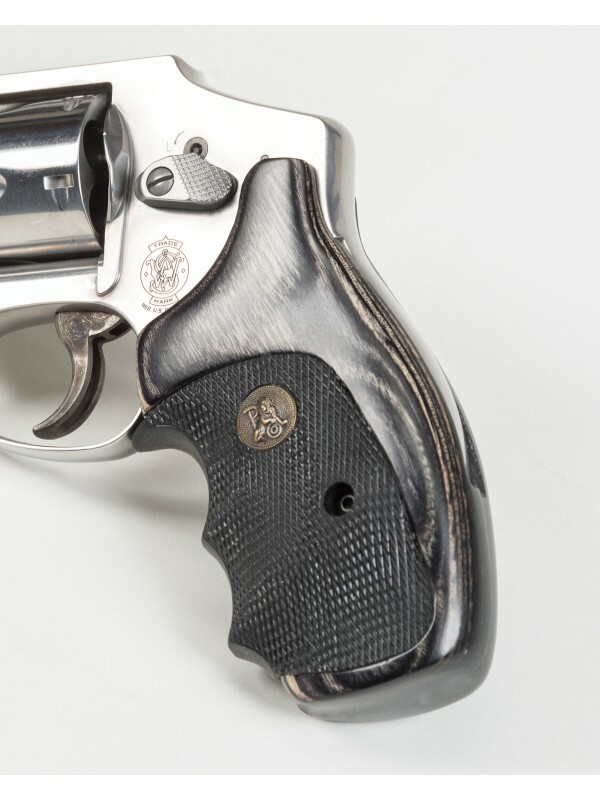 These revolver grips have updated and improved contours to evenly distribute and disperse recoil by better filling the hand. The wraparound rubber panels that are the hallmark of these classic grips fit the wood panels with tighter tolerances than earlier designs. Site Developed and Hosted by System Development Services, Inc.